I coworked with James Huff today, and I had a great time. For lunch, we went to 42nd St Gastropub in Santa Clarita. 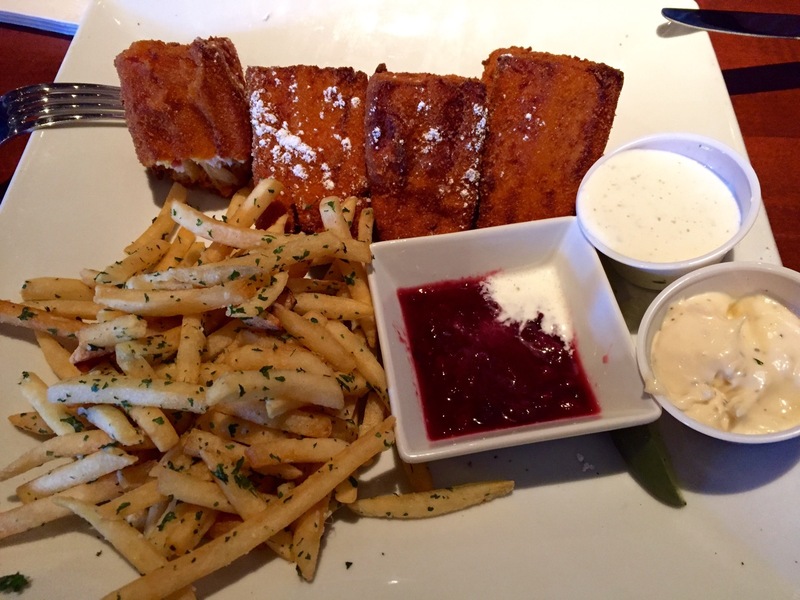 I ate the Monte Cristo with Truffle Fries. Delicious.